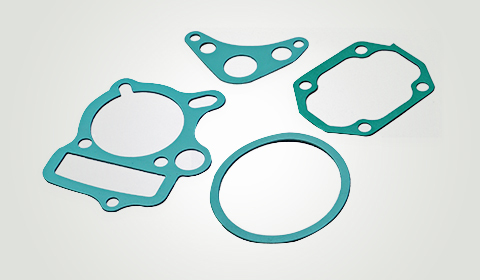 Our Edge moulded aluminium gaskets are made from premium quality raw materials, thus are leak-proof and are able to withstand high compressive loads. 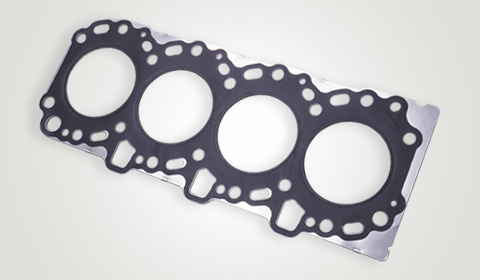 The new generation edge moulded gaskets are ideal as cylinder head gaskets as they use aluminized steel to resist high heat and vacuum. 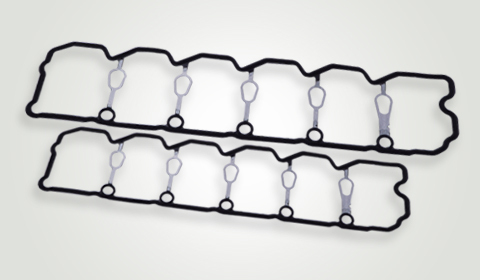 The silicone rubber sealing beads used for these gaskets are precision edge moulded to compensate for surface irregularities. 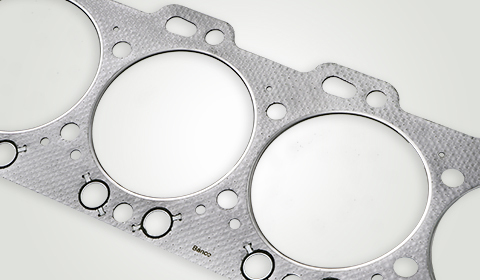 The other features also include built-in torque limiters to help prevent over-tightening and over-compression of the gasket along with locating tabs to assure proper alignment. 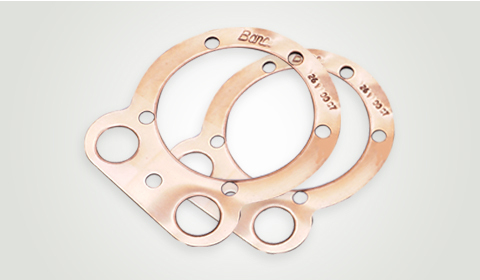 The bolt-hole locks also help reduce installation time. 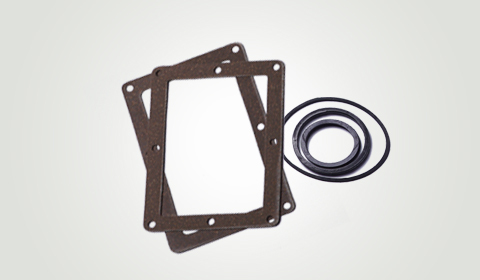 Our Edge moulded aluminium gaskets provide a fail-safe seal for all higher end applications. 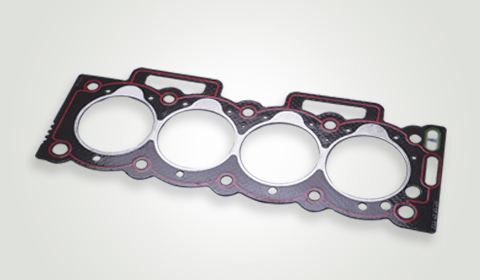 These gaskets significantly increase strength and durability and are ideal for cylinder head gaskets, exhaust/inlet gaskets, valve timing cover & oil pan gaskets.